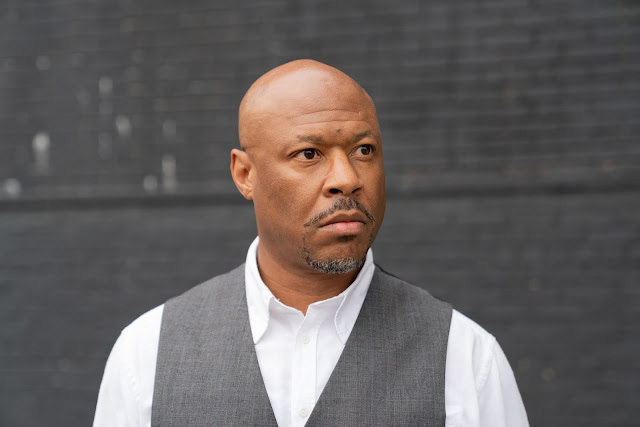 Home !k7 Detroit techno news Releases Robert Hood Techno vinyl Detroit techno pioneer Robert Hood is next to take the reins of the DJ-Kicks mix series. Detroit techno pioneer Robert Hood is next to take the reins of the DJ-Kicks mix series. 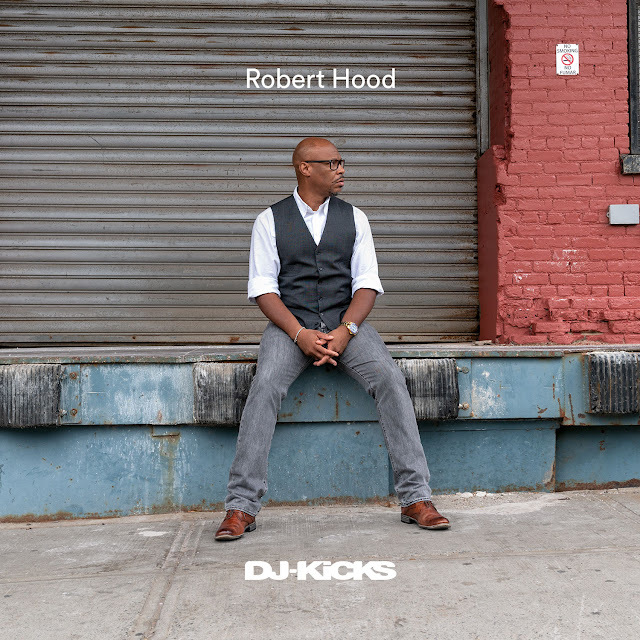 I’m excited to share some good news to our techno community, the thing is to announce today that Detroit techno pioneer Robert Hood is next to take the reins of the DJ-Kicks mix series. His timeless 22 track offering includes four of his own new exclusives, and will come on CD as well as with a 2x12” vinyl sampler on November 16th. 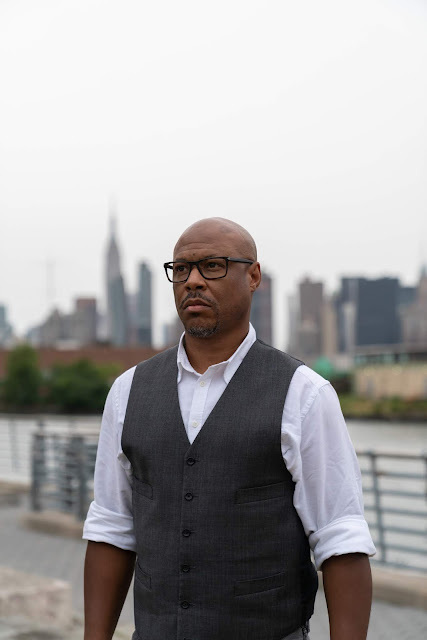 Known as founding member of Underground Resistance, Robert Hood has established his minimalistic and hypnotic techno approach with releases on legendary labels as Tresor, Peacefrog, and his own M-Plant as well as his more recent album on Dekmantel. 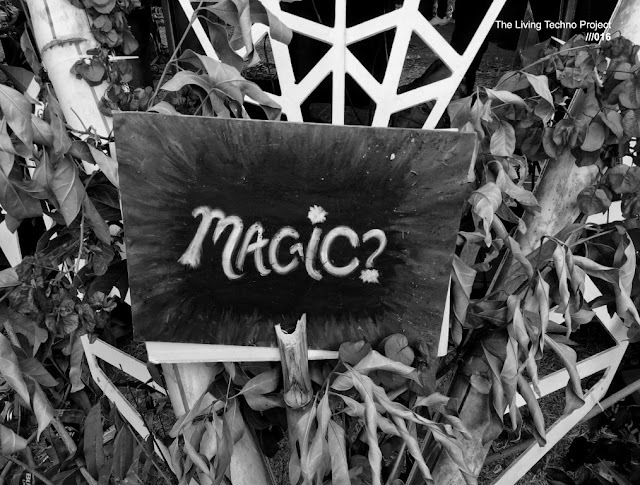 His DJ-Kicks showcases this sound including exclusive edits by himself like ‘Machineform’ or 'Bond Solid' and tracks by techno heavyweights as Matrixxman, Truncate, Slam and Clouds. Overview: Detroit’s pioneering techno giant Robert Hood is next to take the reins of the DJKicks mix series. His timeless 22 track offering includes four of his own new exclusives, and will come on CD as well as with a 2 x 12” vinyl sampler in winter 2018. Release date. November 16th, 2018. D2. Ben Long - The Knight Rider.